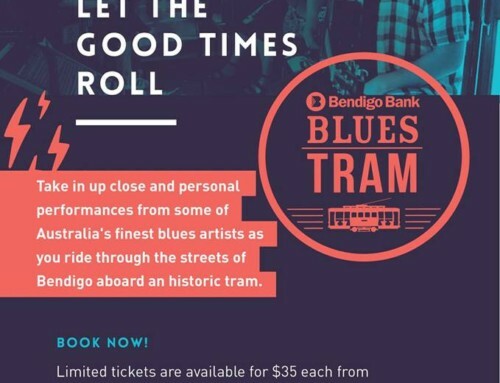 The streets of Bendigo are about to get a whole lot more musical, and a whole lot more international. 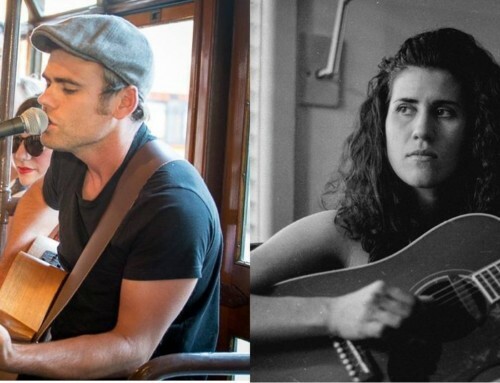 With Americana roots and the spice of Mexico from just south of the border, Abbie Cardwell is a talent for which Australia is lucky to claim. Playing banjo, guitar, and ukulele, Abbie’s ‘local’ music scene isn’t exactly ‘local’. Although Abbie writes and performs solo, she also collaborates and performs with bands internationally, with her main stages in Australia and Mexico. 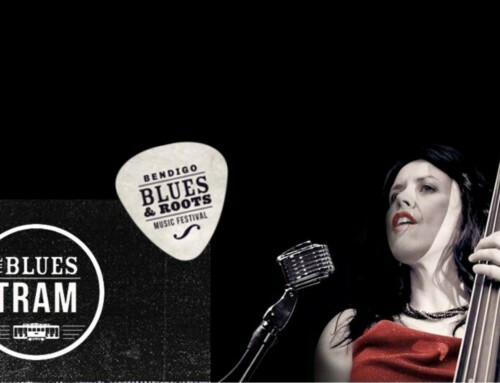 Now, in Bendigo for the Blues and Roots festival this November, Abbie has new music and a new band to show off, too. What else can she possibly have in store? Well, “Fun times!” Abbie says. 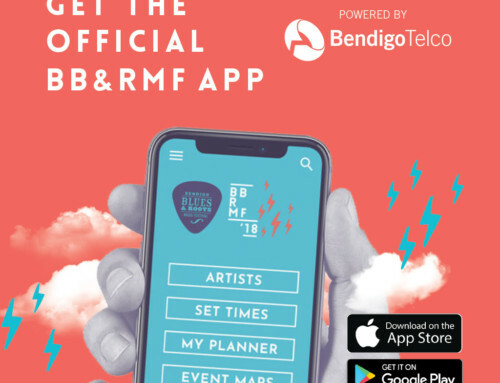 As well as believing the Blues and Roots festival is essential for tourism as well as the fun of the locals of Bendigo, Abbie also believes it’s just as essential for the musicians on stage. And what can fans and festival-goers expect to hear and see this year? “Come and find out!” says Abbie with a grin. 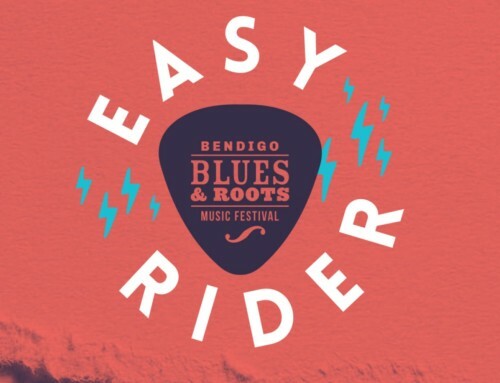 You can catch Abbie’s sets at the Bendigo Blues and Roots Festival this November 5th, 6th, and 7th.